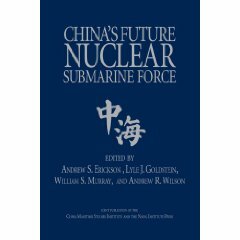 Feng, “Evolution of PLAAF Doctrine/Training,” Information Dissemination, 31 August 2011. 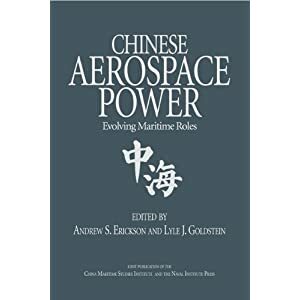 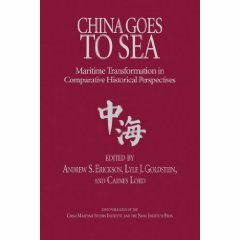 For more information on the book mentioned here, see: Andrew S. Erickson and Lyle J. Goldstein, eds., Chinese Aerospace Power: Evolving Maritime Roles (Annapolis, MD: Naval Institute Press, 2011). 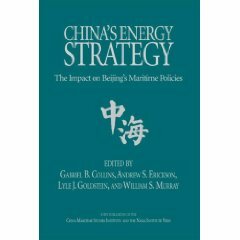 For Feng’s evaluation of CMSI Volume 5 see, “Review of Chinese Aerospace Power: Evolving Maritime Roles,” Information Dissemination, 16 August 2011.